The third Revolutions in Biomedicine summer school will take place in in the Faculty of Medcine during July 2017. Undergraduate students from over 20 different nationalities will stay at Imperial for four weeks and learn from our academic community about research strengths in the Faculty of Medicine and the wider college. Those who attend will further their understanding of topics such as metabolism, global health, genomics, big data, brain sciences and robotics via talks, demonstrations and interactive group work. They will also undertake a ten-day lab-based Mini Research Project, and attend keynote lectures. 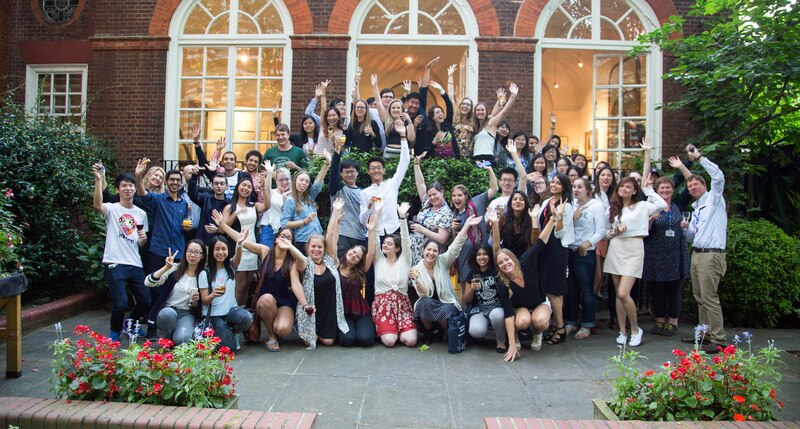 A team of current Imperial undergraduate students will work as ambassadors during the programme, and will showcase the additional advantages of studying in London via an optional cultural and social programme. This programme will combine visitor highlights such as the Tower of London and West End theatre with hidden points of interest such as a street art walking tour of East London. For further information, please see the Revolutions in Biomedicine website. If you wish to be involved in any of the academic activities, please contact the Academic Coordinator Jeffrey Vernon, j.vernon@imperial.ac.uk. 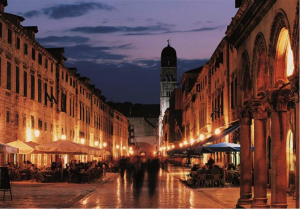 In partnership with Zagreb Institute for the Culture of Health, WHO Collaborating Centre for Public Health Education and Training will be delivering the Advanced Leadership course in Dubrovnik, Croatia from 5-12 August 2017. The course will be held in InterUniversity Centre, in the centre of Dubrovnik. It is aimed at: Policy makers, health managers, heads of clinical and administrative departments, health professionals with an interest in management, and other interested stakeholders. It is an interactive training whereby participants are inspired but also challenged and allowed space for self reflection and development.